Jaundice is not a disease. It is a symptom. There is yellow pigmentation of skin, nails and whites of the eyes. This yellowness is because of the high levels of bilirubin in the blood. Bilirubin is yellow pigment in liver. This can be seen in any age group. 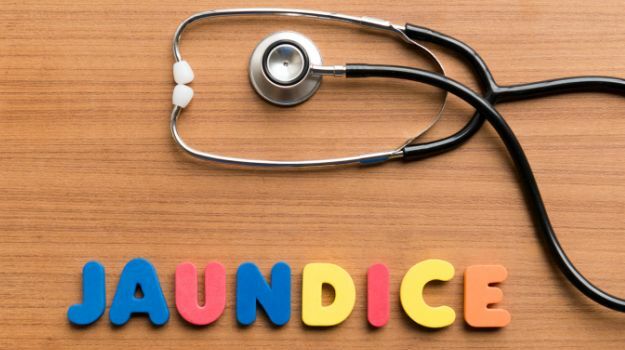 Many a time’s jaundice is also seen in new born infants called as infant jaundice. 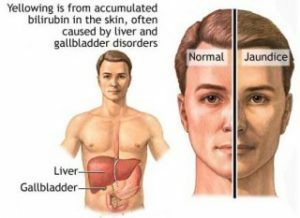 If there is some abnormal functioning of liver metabolism then you can see buildup of bilirubin, which is declared as jaundice. So that is an alarm that your liver is been infected, injured or impaired. Jaundice at initial stage can be cured faster. Later stage jaundice can be fatal. Where there are different drugs available to cure this, also diet plays a very important role. As explained above that the functioning of the liver is impaired and liver becomes too weak. So here we advise diet which is very light in digestion and so we can give rest to liver. Research has proved that liver has excellent capability to regenerate itself. But to make this happen we have to supplement body with all adequate nutrients. 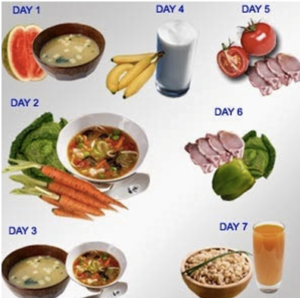 The list of important foods goes like first class proteins, B complex vitamins, vitamin C, Choline, vitamin E. Even after recovery from jaundice, it is important to follow this diet for longer duration as there is high possibility of relapse. Glucose metabolism and glycogen storage is the major role of liver. So we have to be very sure of feeding body frequently so body maintains good glucose levels throughout the day. There are no foods as such which are specially recommended for jaundice patients. 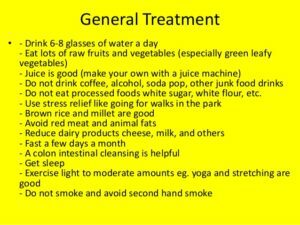 There has to be change in the medical Nutrition therapy will help to improve the symptoms of jaundice. The main aim to propose certain dietary changes in the routine is to make sure that there is no further degeneration of liver and at the same tome aim at tissue regeneration of liver. Patient suffering from Jaundice will not have any appetite. Moreover they will keep feeling nausea as there will be hampered digestion. So here it becomes very important to give diet which is very light to digest. So diet can be combination of simple and complex carbohydrates. Jaundice patients are asked to go on liquid diet for initial one week. We also advise to boost up their fluid intake. Increase fluids in diet will help body to detox, by flushing away all the yellow pigment out. Fresh fruit and vegetable will help to form bulk of the diet. Jaundice patients in India particularly are asked to drink sugarcane juice 2-3 times in a day. Reason what I can connect with it is, may be it has glucose, so easy for body to absorb and convert to energy and also it has healthy fibres which will also help you to excrete bilirubin through stools. So high fibre diet is advisable. So initial one week go on fruit juices. The orange juice, lemon juice, grapes juice, pear juice, carrot beetroot juice, Glucon-D water and sugarcane can be taken. If there is no bowel movement, a hot water enema should be taken daily during this period to ensure regular bowel elimination, thereby preventing the absorption of decomposed, poisonous material into the blood stream. From second week onwards we can introduce solid food. Starting with three meals in a day. We have to be very careful that the food is not too much oily or fried. Also salt should be minimum in diet. Carbohydrate rich foods like cereals, porridge, rice flakes, potato, yam, rice, bread can be given so there is adequate supply of energy to the body. So by supplying constant energy, we prevent tissue protein break down. Protein is also an essential nutrient to overcome the excessive loss of nitrogen and fat accumulation in the liver. Include lean cuts of meat, skimmed milk in small quantities. It is also important to avoid consuming sugar rich foods and foods containing artificial sweeteners. Slowly the jaundice symptoms will disappear. If you wish to add other foods you can start adding but make sure you eat small frequent meals. Split your meals so it does not become too loaded for digestion. Try to avoid eating outside food. Stick to home cooked food. That is safest. Fro any help and queries you can comment below and we will get back to you with most appropriate answer. Breast Cancer Symptoms, Diagnosis & Prevention Tips Symptoms of Dengue Fever and Diagnosis How to cure Typhoid fever? My 6 month old baby is suffering from jaundice due to low blood sugar and low weight. Dr’s prescribed to have routine formula and Udcament syrup for her. Sometimes mid night or early morning her blood sugar level goes down to 20. Jaundice still appears in the corner of her eye. Please suggest her diet plan to increase blood sugar content which will solve her major problem. Can I give her sugarcane juice. Please advice.